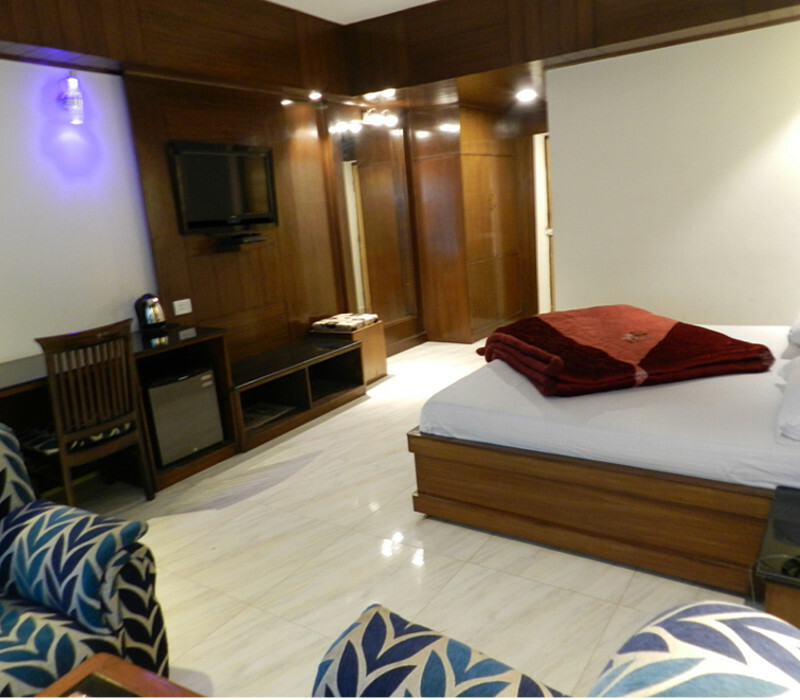 Shivalik Hotel & Resorts has a total of 50 rooms in Deluxe, Super Deluxe and Family Suite categories. Each of these rooms have vitrified tile/carpet floorings with the finest on-suite amenities and private balconies. 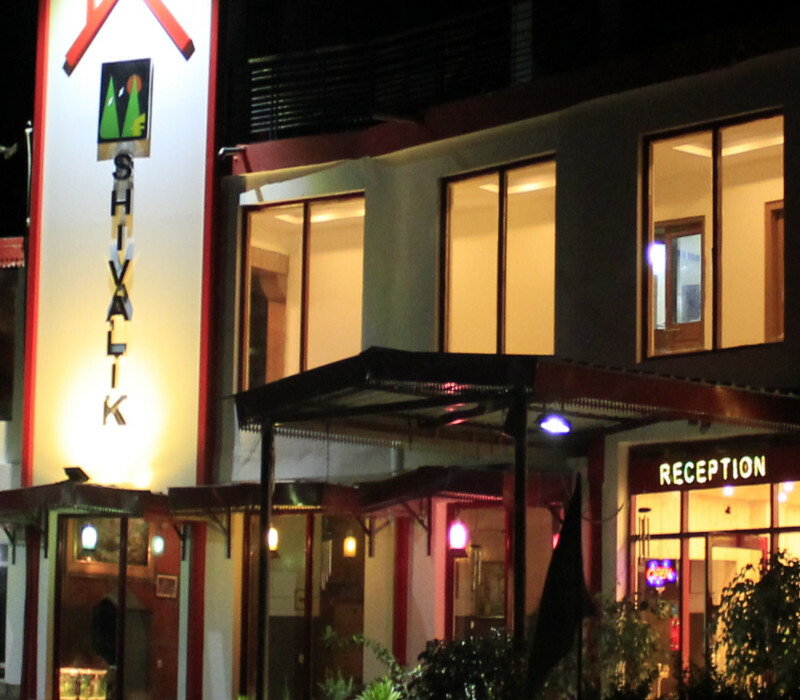 Shivalik Hotel & Resorts has a restaurant at first floor and on the roof top. First floor restaurant can accommodate 60 guests and is facing the valley. Shivalik Hotel & resort has three terrace. Shivalik Hotel & Resort takes full care of Entertainment. We provide Rock Climbing , Paragliding , Trekking , Indoor Games , Outdoor Games. Shivalik Hotel & Resorts is one of the finest hotels in hill stations of India. Nestled at a height of more than 5000 feet above sea level, Shivalik is located on Kasauli Road, around 2.5 kms from Dharampur, Himachal Pradesh. Shivalik is surrounded by green forest on one side and fascinating valley on the other side. Throughout the year our guests breathe intoxicating air, view breathtaking scenery and serenity that can hardly be found else where. One of the small towns developed by the British during the 'hey day' of the empire, and reached by a branch road from Kalka-Shimla road.Kasauli itself seems to live in a delightful time warp that belongs to a century now gone. Its narrow roads wander up and down the hillside and offer some of the finest views of the area. Standing majestically above all the lower hills is the peak of Choor Chandni (Choor Dhar). 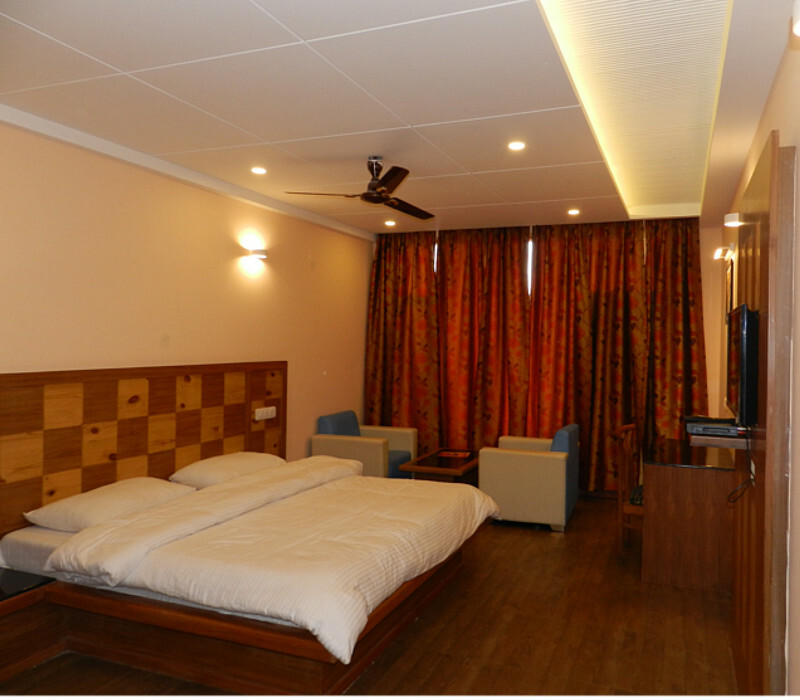 Hotel Shivalik & Resorts is one of the finest hotel in Kasauli. It has well appointed rooms, restaurants, a convention centre and terraces for party.